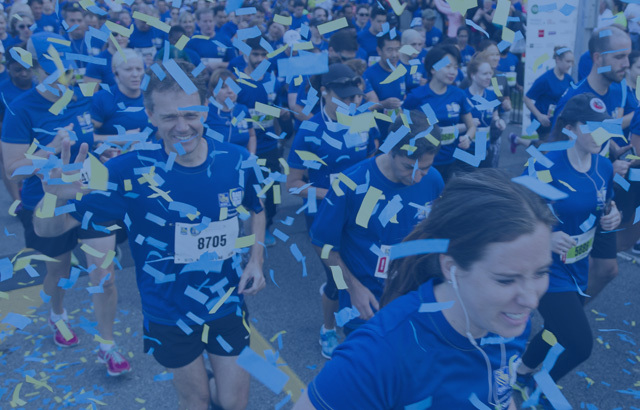 There are many ways to register for RBC Race for the Kids Toronto on September 14! Choose one of the groups below to kick start your registration. 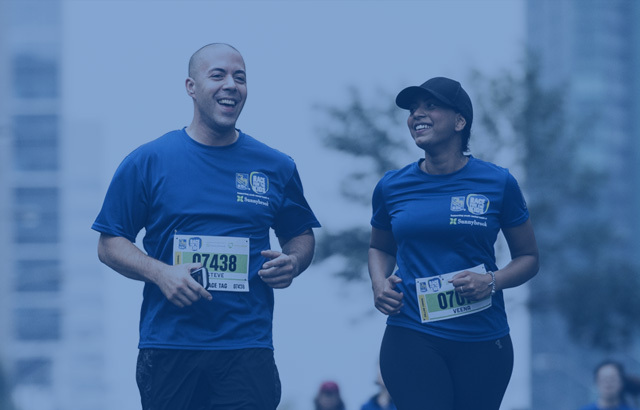 Once you have selected your group you can join as an individual runner, join a team, start a new team or sign up as a family.